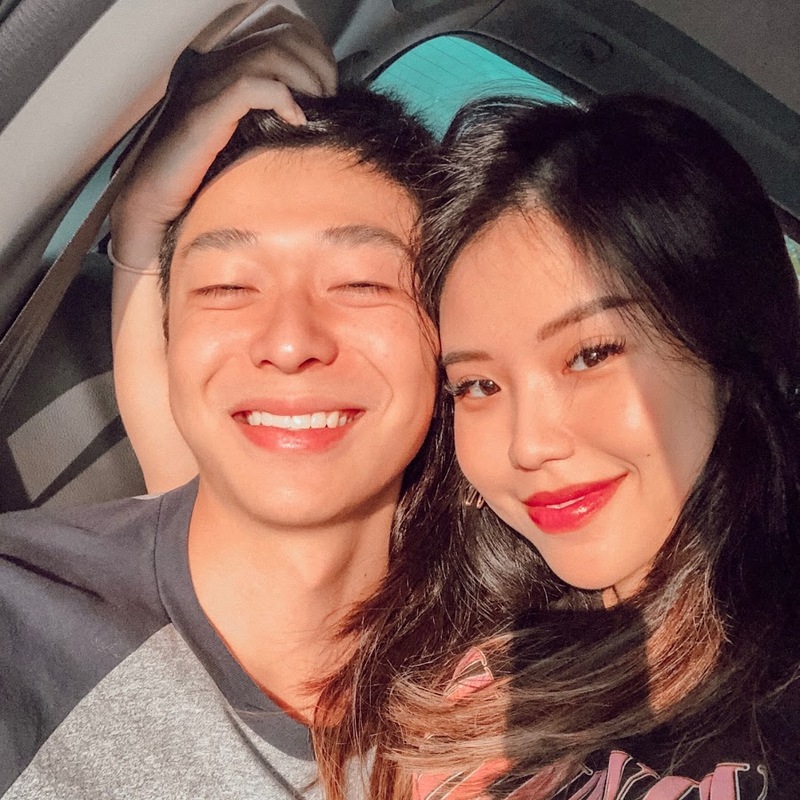 “… Joining the ranks, Playtime TV hosted by Jianhao Tan, and Titan & Gaius, have gained subscribers rapidly even though the two channels were only started in recent months. You’ve heard the saying, “size doesn’t matter”. 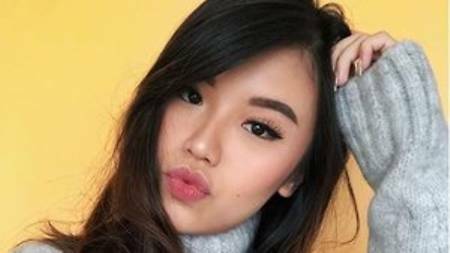 For the team at Bloomr.SG, Mediacorp’s creator network, they probably couldn’t agree more when it relates to the size of the social reach of an influencer, which may seem contrary to what some key sponsors and advertisers are looking for. To them, the influencer’s reach is just as important as the quality of the content produced. 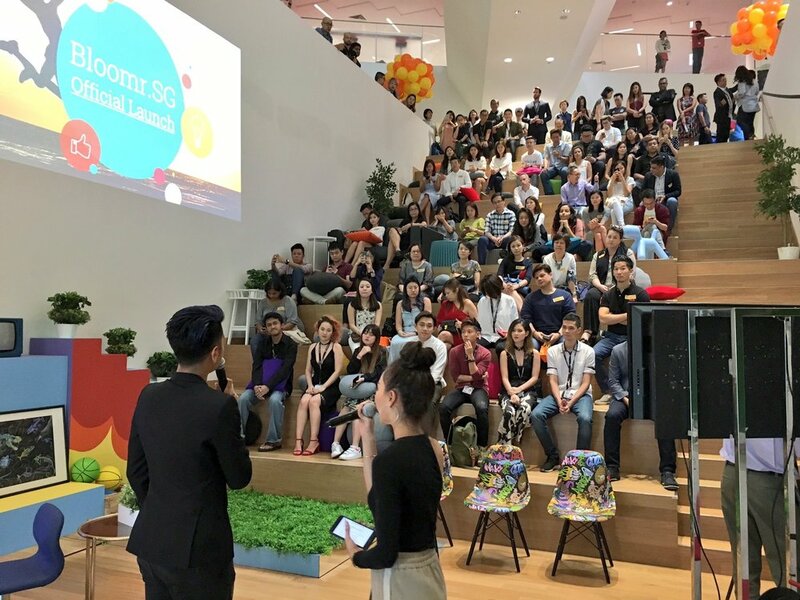 Mediacorp has launched Bloomr.SG, which aims to help content creators in Singapore produce creative formats in original content and brand storytelling, build their own communities and sustain their passion for content creation. 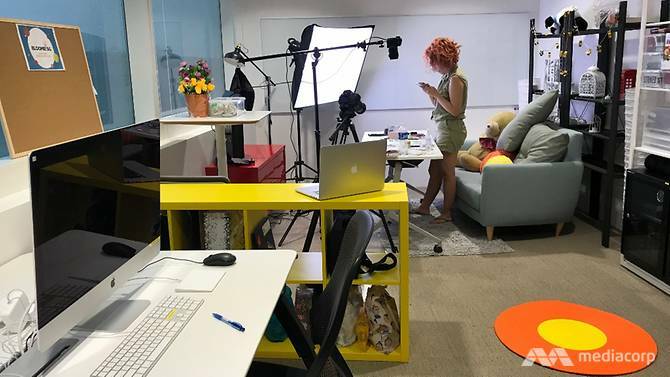 Mediacorp has launched a new creator’s network, titled Bloomr.SG, in a bid to help local content creators in delivering more content. This comes as the company looks to embark on a new initiative to “nurture and empower” independent creators. Mediacorp on Friday (Sep 8) launched Bloomr.SG, an initiative to nurture and empower independent creators. These creators are digital natives who connect with their communities around interesting ideas, consumer and cultural trends, as well as causes and movements, the broadcaster said in a media release.